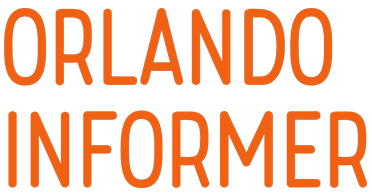 After redefining the theme park land with 2010’s The Wizarding World of Harry Potter and upping the water park game with 2017’s Volcano Bay, Universal will next attempt to advance the mechanics of theming and immersion with one of the most hallowed and recognizable properties in the entire world: Nintendo, whose various creations have been part of the global popular consciousness since 1981. 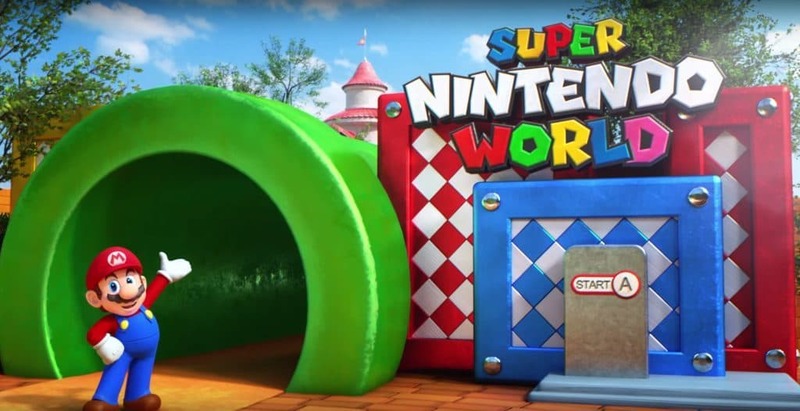 Super Nintendo World, as the upcoming land is known, is no small undertaking. 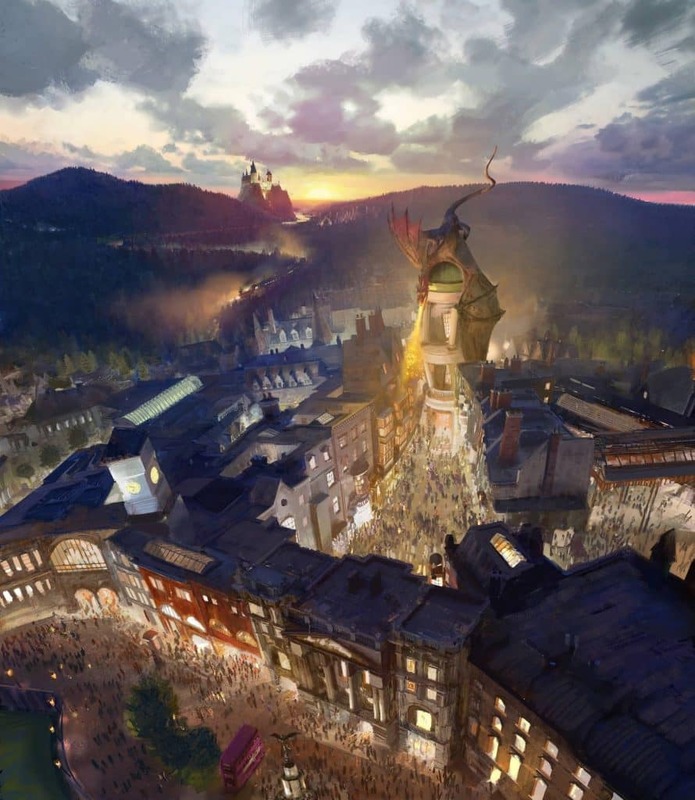 It will first arrive in Universal Studios Japan in 2020 and will cost some $544 million – about $90 million more than what Universal is said to have spent on The Wizarding World of Harry Potter – Diagon Alley. It is currently unknown when Universal Orlando (or Universal Studios Hollywood, for that matter) will be getting its own version, but it can be safe to assume that, with its bigger swaths of land, the Florida resort’s take can be bigger, contain more experiences, and cost significantly more. Let’s put it this way: Nintendo Land will be just as much of an anchor to Universal Parks and Resorts’s future growth and development as the Boy Wizard has proven to be over the past eight years. The 2010s have proven to be one of the worst runs for the big N yet, and it’s caused the normally-cautious Japanese corporation to make certain bold moves in order to ensure its survival. Since the beginning of 2015, Nintendo has been easing into the mobile market, hoping to translate its recognizable franchises into newfound success. So far, it’s been working, with such titles as the insanely popular (for a time) Pokemon Go and Super Mario Run seeing release. This was, of course, followed by the out-of-nowhere announcement on May 7, 2015 that it was working with Universal to develop Super Nintendo World. It wouldn’t be until a full year-and-a-half later, on November 29, 2016, that the very first – albeit vague – details would be discussed, including the tidbit that interactivity would be a crucial focus of each of the three lands. The next update, however, took a mercifully shorter wait – our first look at the concept art arrived just the following month. On June 8, 2017, the biggest update thus far occurred: Universal held a groundbreaking ceremony on Super Nintendo World at Universal Studios Japan, an event which came replete with the first official confirmation of the area’s flagship attraction and a short-but-enticing teaser video hinting at its layout and overall vibe. Amidst all this ongoing theme park discussion, talk also began to sprout up regarding another big move that Nintendo was supposedly discussing: attempting to bring its properties to Hollywood’s big screen (and, just possibly, Netflix’s small, streaming screen) for the first time since the late ‘80s and early ‘90s, when the finished products were nothing to write home about. This was officially confirmed on January 31, 2018, when Nintendo of America announced that its parent corporation was in partnership with Illumination Entertainment, the animation studio owned partly by Universal (and the one responsible for such properties as Despicable Me and The Secret Life of Pets), to develop a new Super Mario movie. 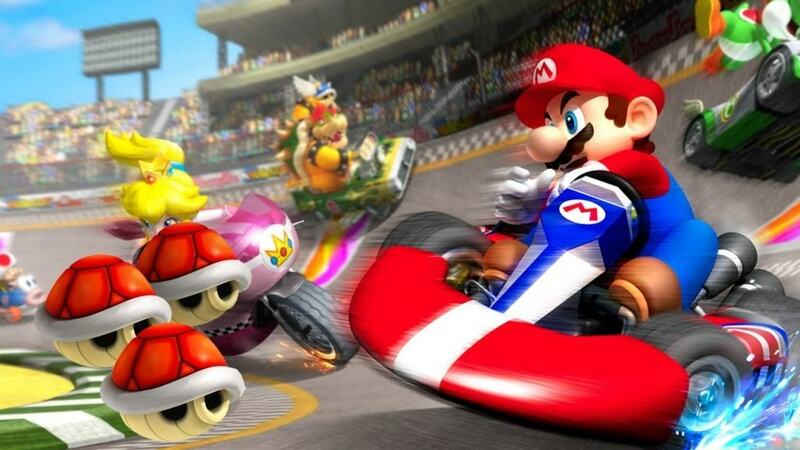 Nintendo and Universal’s relationship, it seems, goes much farther than just the realm of theme parks – a good sign, as it means their partnership will be here to stay. 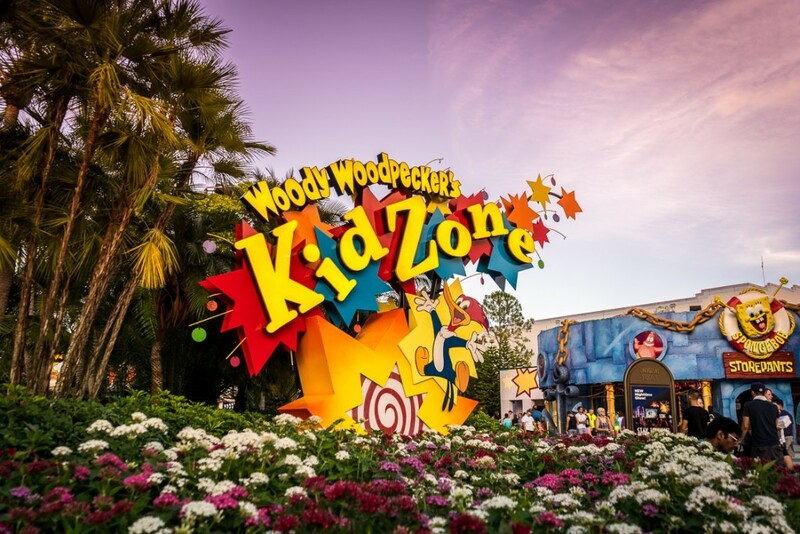 It was initially believed – though far from ever being officially confirmed – that Universal Orlando Resort’s Super Nintendo World would be located at Universal Studios Florida, replacing the long-outdated Woody Woodpecker’s KidZone section. The thinking went a little something like this: the children’s area has remained largely untouched since it was first introduced 19 years ago, making it past-due for some sort of facelift or overhaul (especially considering that nearly every other corner of the park has been updated since new corporate owner Comcast took over in 2011). And while this supposition would mean the end of the likes of Animal Actors on Location, SpongeBob StorePants, and Curious George Goes to Town, E.T. Adventure would have more than likely stayed, thanks to its being theme-park consultant Steven Spielberg’s fiercely-protected baby (and thereby ensuring it remains Universal Studios Florida’s sole remaining opening-day ride). Here’s another hypothetical for you: it was entirely possible that some stretches of land that were previously off-limits to the park, thanks to their being used for employee offices or held in reserve as so-called expansion pads, could also have been conscripted into the Nintendo effort. If that guess were true, that would have given Nintendo World even more opportunities for character meet-‘n-greets, restaurants, or, of course, rides. Over in Osaka, Universal and Nintendo are tackling the single most legendary franchise in the latter’s catalogue first: Super Mario Bros., which got its start in 1985 and which has grown to include well over 100 entries, spinoffs, and tie-ins (which isn’t to mention all the television shows, movies, comic books, and other pop-culture accoutrements that have amassed over the decades). 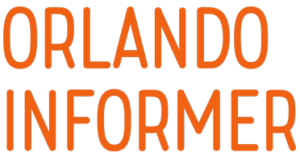 All the concept art (and video) released thus far has shown the Mushroom Kingdom as the overarching theme of the land, and when combined with the amount of money Universal is investing in its design and construction, guests should expect the area to be every bit as detailed and immersive as is Diagon Alley over here in Florida. Certainly, the isolated nature of Diagon – in which individuals outside of the land can’t peer in, and those already inside feel as if they’re in a completely different world – seems to be at play in the imagery, as fantastical vistas seem to completely enclose the area. It is currently believed that a giant green warp pipe – possibly leading to Peach’s Castle, which has been a hallmark of the Mario series since 1996’s Super Mario 64 – will act much like Diagon Alley’s hidden façade, serving as a buffer to separate Super Nintendo World from the whole rest of Universal Studios Japan. We’ll have to wait and see whether any of this, warp pipe or not, will make the transition Stateside.